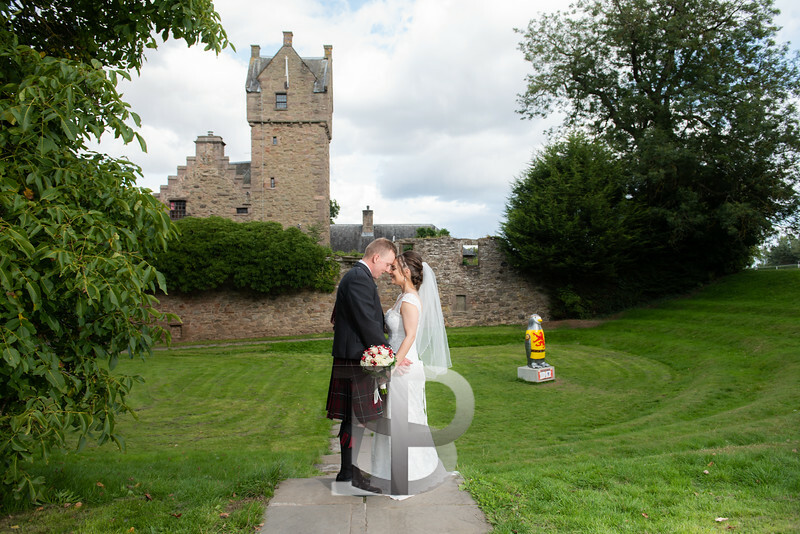 Mains Castle is a 16th-century castle located within the idyllic surroundings of Caird Park in Dundee, Scotland. 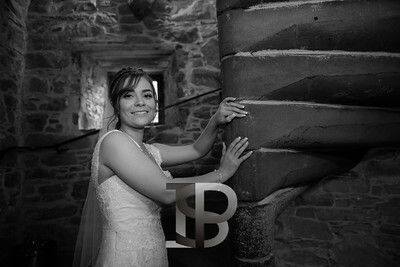 The castle consists of several buildings surrounding a courtyard, although several of the original western buildings no longer exist. 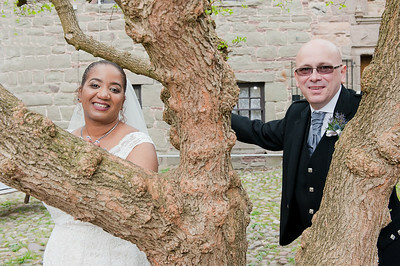 The northern and eastern buildings are where the family would have lived, with the servants occupying the southern quarters. 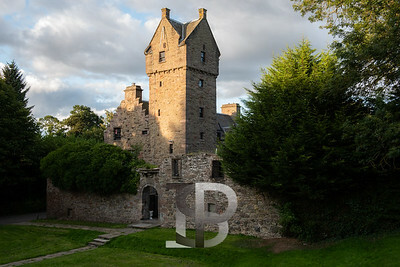 The castle also has a large, six-floor, square tower house with dressed cornerstones, which is typical of 16th-century construction. 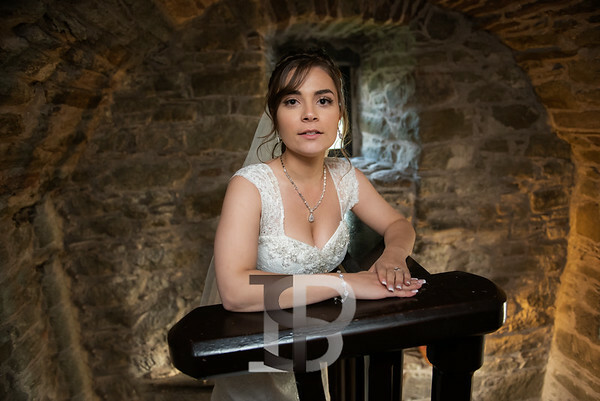 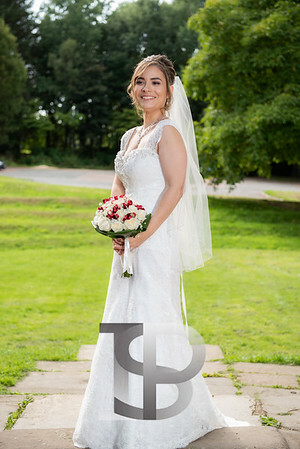 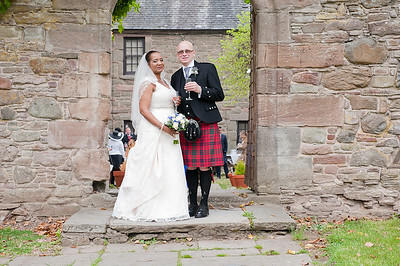 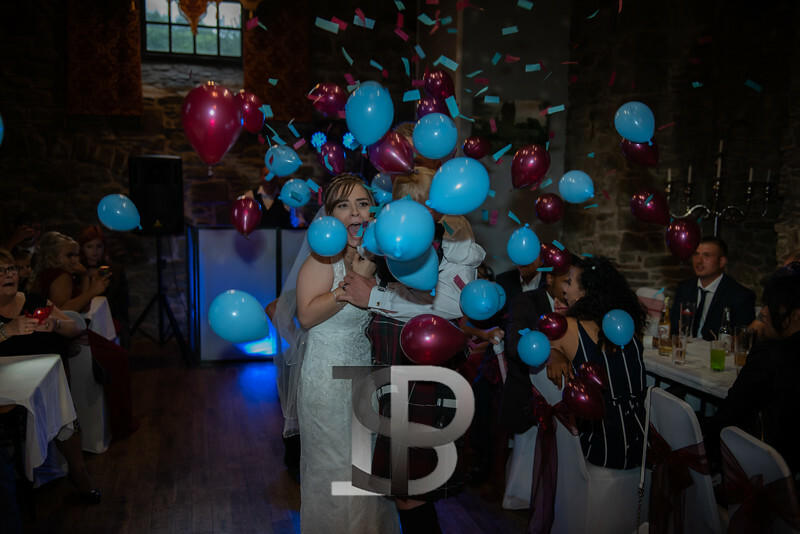 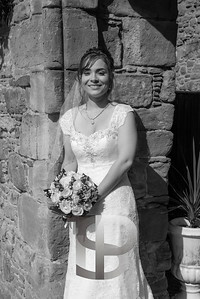 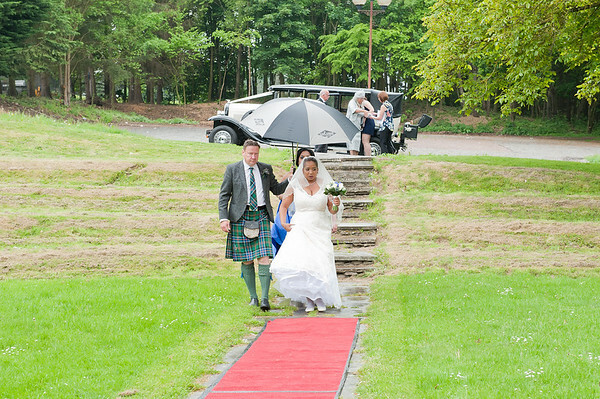 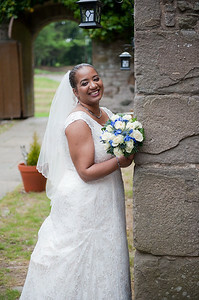 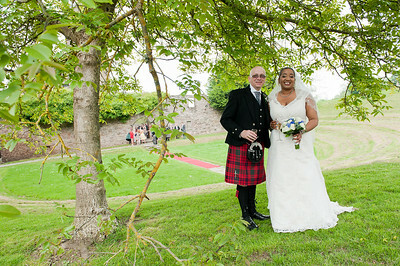 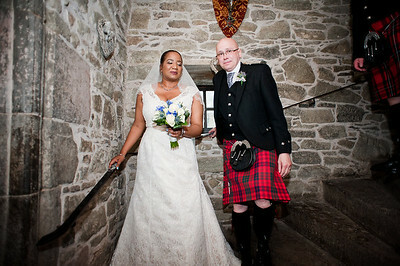 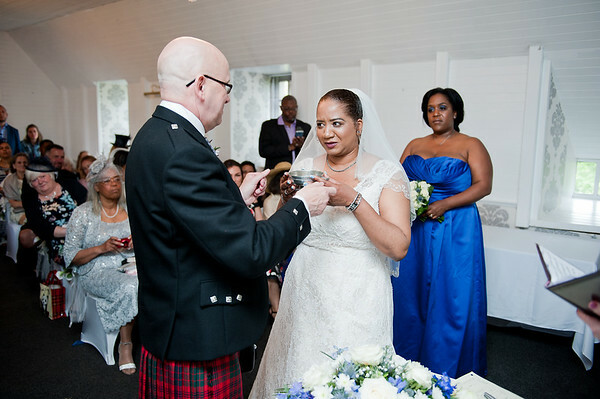 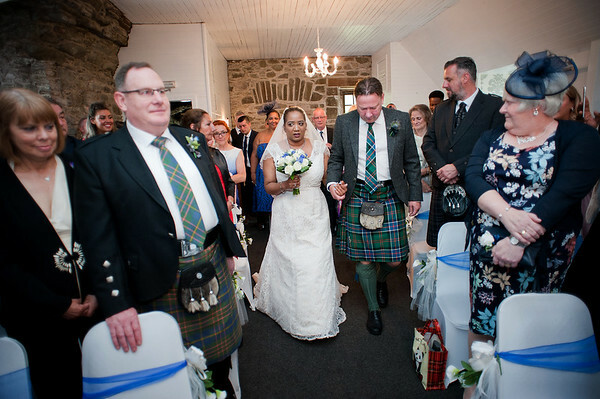 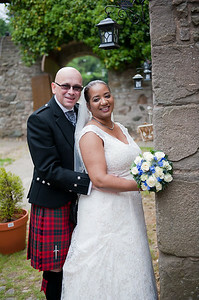 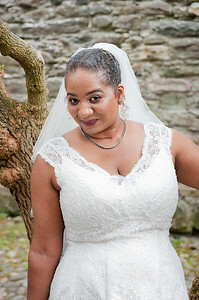 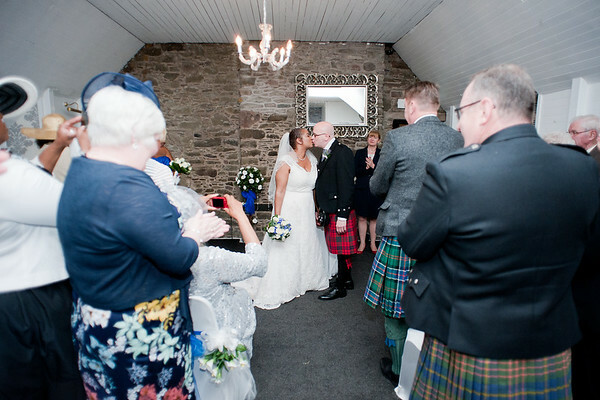 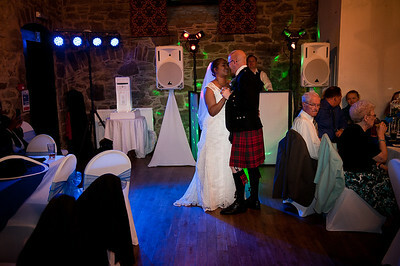 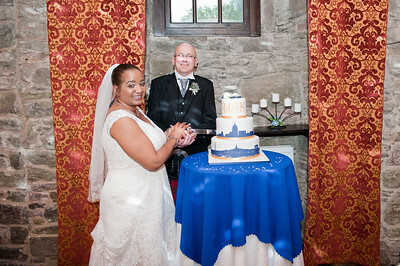 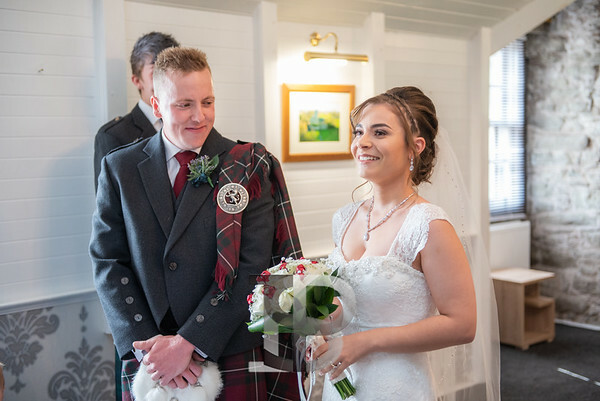 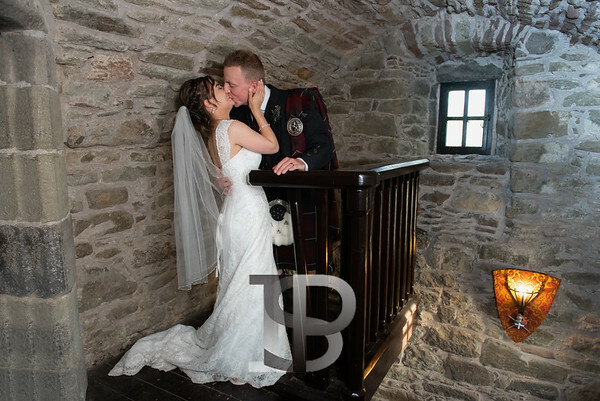 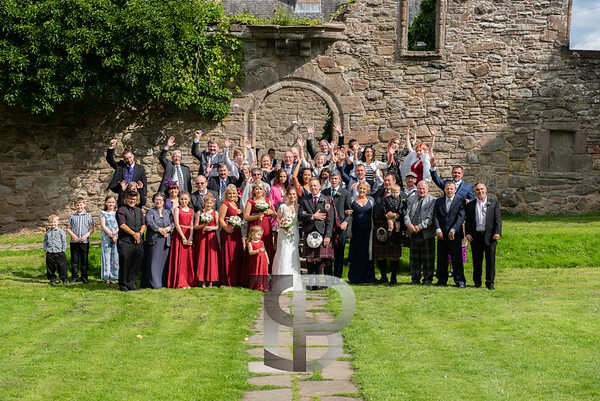 The castle offers numerous photo opportunities and Dean and his team will look after you well on your day. 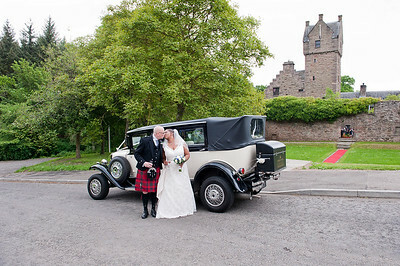 See below for a selection of weddings I have covered at this historic wedding venue.